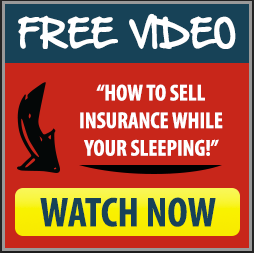 Annuity leads - Final Exepnse Leads-Insurance Leads and 197 Marketing Strategies and Tips"
I was speaking to an Insurance agent a while back and he asked me what I would do to build a base of 10-12 Insurance and annuity appointments per week. 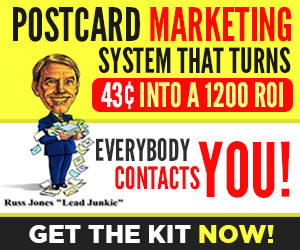 All must be started on a shoestring budget and where you can reinvest at least 25% of your commissions back into more postcard mailings and lead lists. 1. Golden Prospector - I would sign up for the Power Dialing, email blaster, Text message, CMR and voiceless recording that will dial 2-3 hours a day. I have several scripts to use including: Annuity vs. CDs, final expense, life insurance, final expense and health Insurance quotes. 5. Small ad in the local newspaper on the weekend - Below you will find a sample ad that I pulled out of USA Today newspaper a few years back. This ad has been running once a week in usually the Friday newspaper forever 8 years. I was told he has sold millions from this ad. Hopefully, you can get a few ideas from this ad. 7. Marketing Assistant works three hours a day for four days a week. I’m always telling members you need to work on your business and not in your business. What I mean is if you’re dialing for dollars on the phone your working for $8.00 per hours. You would be much better served to have someone calling three hours a day and you’re out on a $500 appointment. Sample Classified ad for weekend newspaper. Hello, is this _______________.I am calling on behalf of the Senior Benefit Group. Were contacting concerned seniors in your area and offering a free consultation with one of our Insurance Educators. 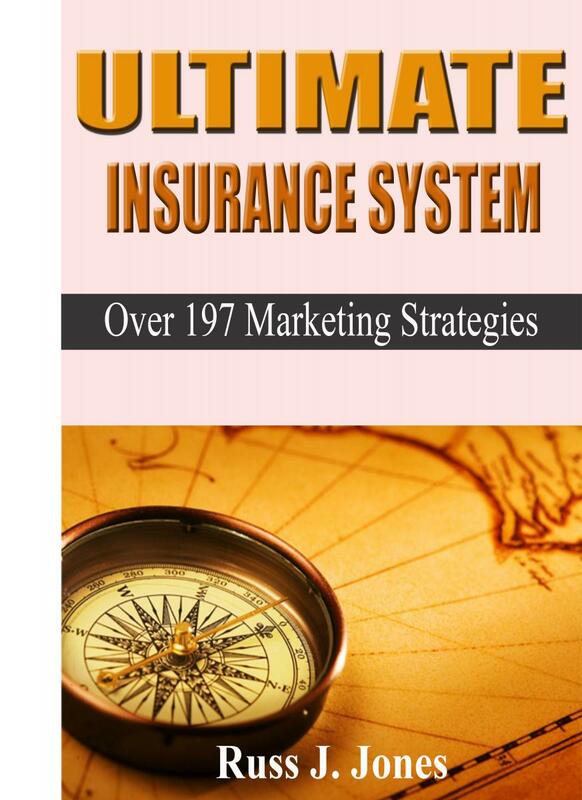 The Insurance educator name is _________ and he is an expert in the following areas with over 15 years of experience. How to Reduce or eliminate paying taxes on your Social Security. 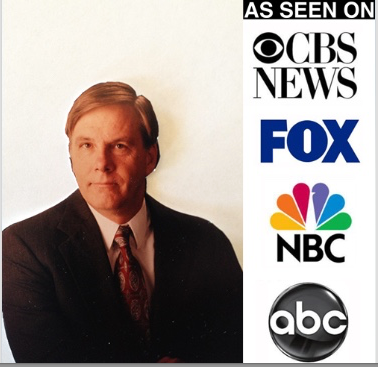 How to earn triple compounding on CD’s and other savings without risking to the principle….In fact this tax deferred savings plan has been average about 8% interest over the last decade. 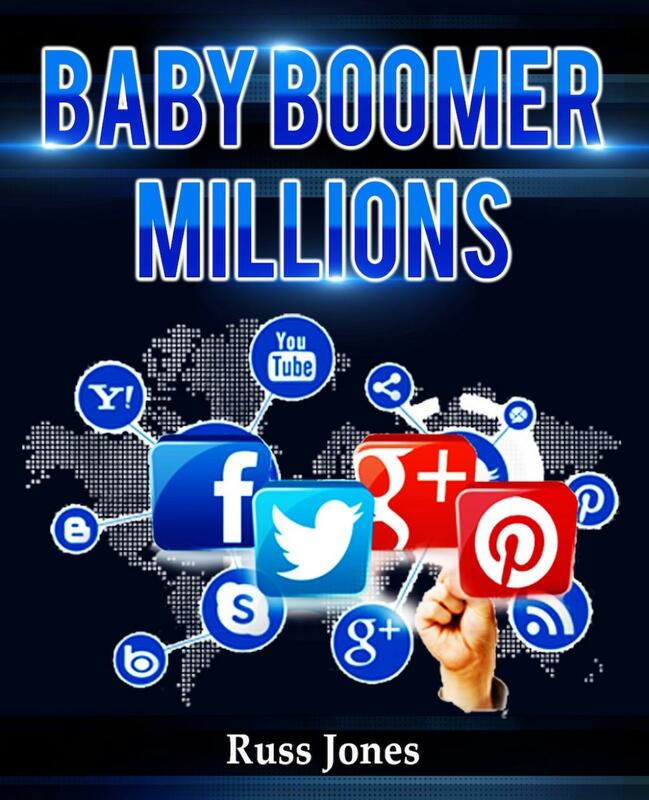 And finally, possible show you how to increase your retirement income by up to 20%. 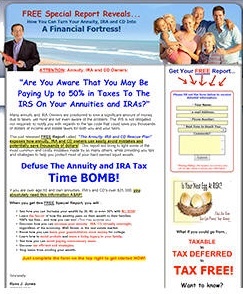 Our records indicate that you qualify to receive this valuable free consultation on reducing your Social Security tax, avoid costly probate and possibly doubling your interest income on CD’s and Money Market accounts. Now, ____________ usually charges for this service, but he is doing some community service work and is offering a 20 minute consultant FREE. Now how does (name a day) look for you. Would mornings or afternoons be good for you? (Mornings…) Ok, would between 10:15AM to 11:00AM. (Afternoons) Ok, would 2:00PM to 2:45PM be good. reat! This information would be very beneficial for you, and (name _________ ) will be their (name day) at (time) to sit down with you and your spouse to explain the information. OPTIONAL: If possible on his first interview it would be important if you had available you last year’s tax return, Social Security Information, and any statements of your investments. He could quickly see if you paying too much in taxes and where he can increase your retirement income. Mr/Mrs.___ I have your address and city listed as____. 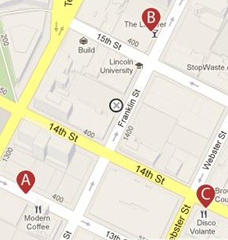 What is the nearest cross street? Are you in town or out of town? I you have a pen handy, I would like for you to write down the rep’s name; he will have proper identification when he arrives at your door. He will be there day, date, and time. I hope you get a few marketing tips from this letter. 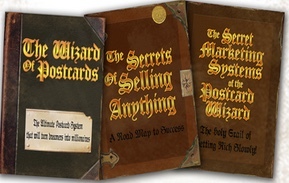 Click here for Free Report on our "3-Step Postcard System™"